Mayfair Homes is a member of the following groups. 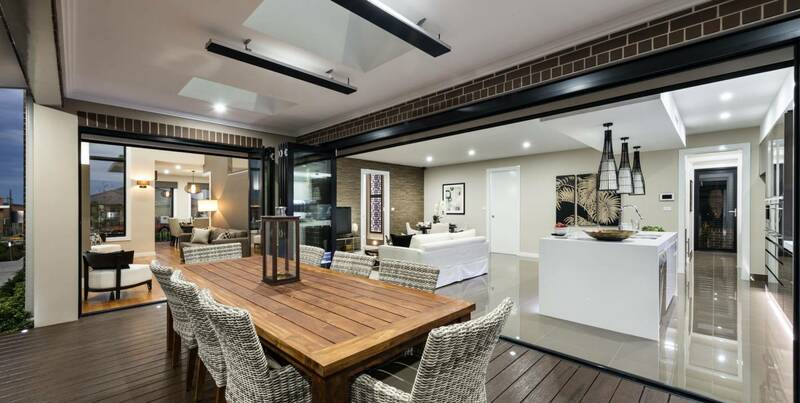 Master Builders is the major Australian building and construction industry association. Its primary role is to promote the viewpoints and interests of the building and construction industry and to provide services to members in a broad range of areas including training, legal services, industrial relations, building codes and standards, industry economics and international relations. As Australia’s peak residential building, renovation and development industry association, HIA’s mission is to promote policies and provide services which enhance members’ business practices, products and profitability, consistent with the highest standards of professional and commercial conduct.